7075_5 - Elk Lighting - 7075_5 > Pendants. 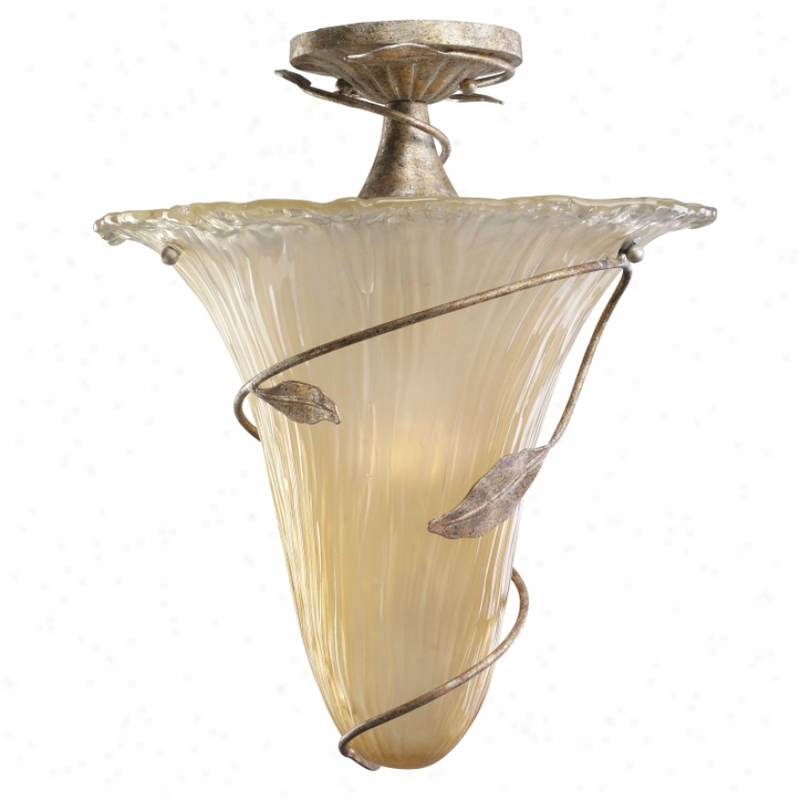 "5 Light Appendix In Weathered Silver And Frosted White Collection: Windsor Place Shown In: Weathered Silver Glass / Shade: Frosted White Numher Of Bulb(s): 5 Bulb Tgpe: 60w Med Height: 32"" Width: 20""windsor Mansion - Regal Empire Style Collection With Graceful Bead-lined Metalwork, Cast Details, And Our New Multi-layered And Tdxtured Weathered Silver Finish"
P7533-30wb - Progress Lighting - P7533-30wb > Under Cabinet Lighting. 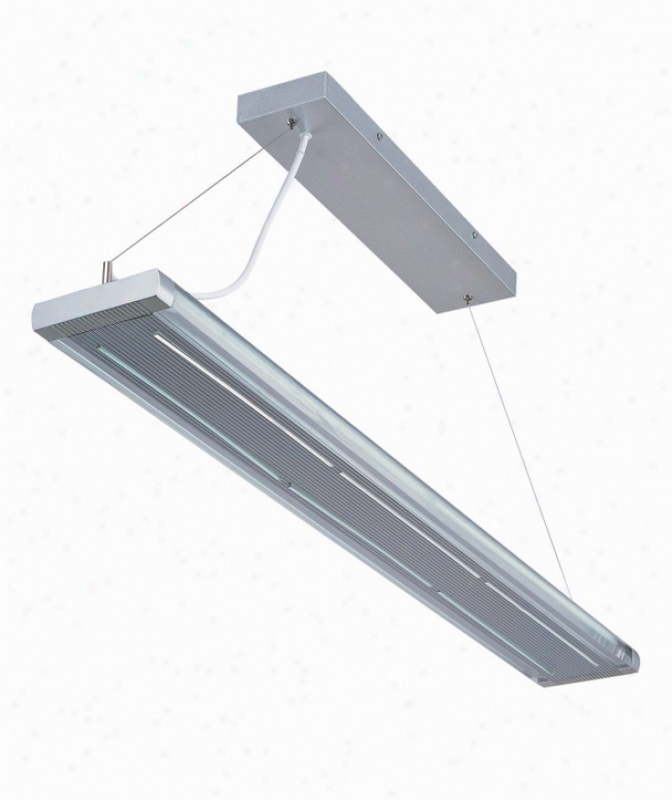 "counterbrite Undercabinet Fixture Combines A Halogen Lamp With A Unique Reflector Design To Provide An Extrekely Wide Distribution Of Light. Hide-a-lite Counterbrite - The Hide-a-lite Counterbrite Combinea A Halogen Lamp With A Unique Reflector Design To Provide An Extremely Wide Distribution Of Bright White Light For Undercabinet Lighting One Unit Will Light Approximately Three Feet Of Counter When Mounted 18"" Above Work Surface. 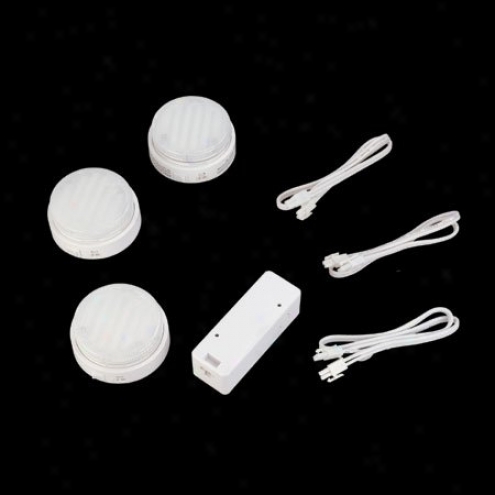 Multiple Units Can Be Used To Provide Underfabinet Lighting Throughout The Kitchen The Hide-a-lite Counterbrite Is A Direct Wire Unit, No Transformer Required Multiple Units Can Be Direct Wired From One Outlet Box, If Desired. 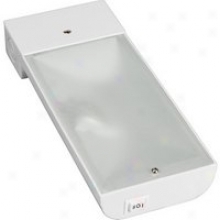 The Unit Comes Complete With A Two-level Hi-lo Switch And 50w E-11 Mini-czn Halogen Lamp 50w Xenon Lamp Is Available To Provide Longer Lamp Life (10,000 Hrs), Lower Heat And Higher Lumens Per Watt Cord And Plug Kit Available Ul And Cul Listed"
9174-wsc-gb - Goiden Lighting - 9174-wsc-gb > Wall Sconces. 8216_8+4+4 - Elk Lighting - 8216_8+4+4 > Chandeliers. 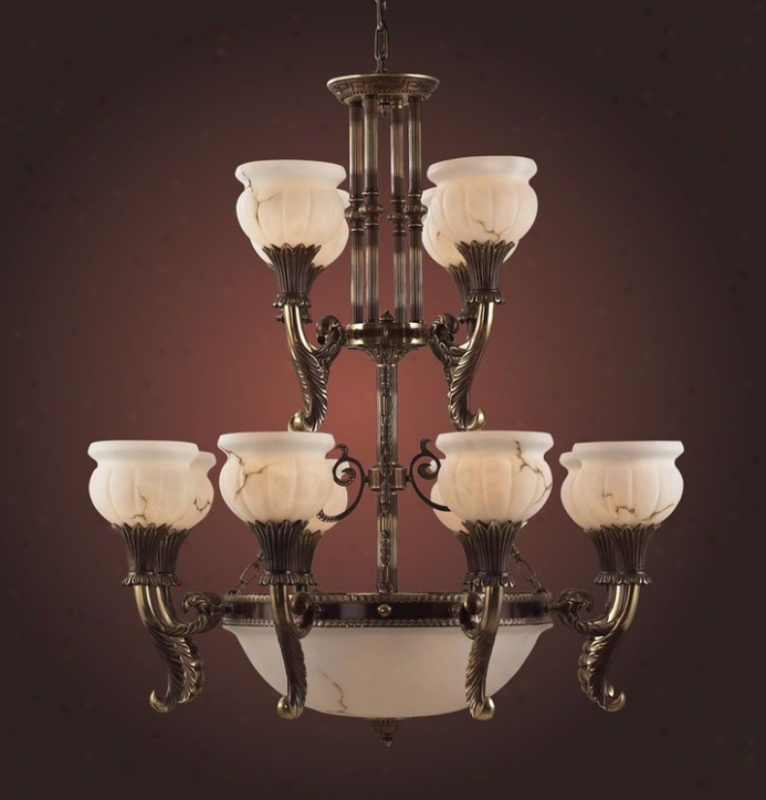 "kingston 16 Light Chandelier In An English Brass Finishcollection: Kingstonshown In: English Brassglass / Shade: Reeded Glassnumber Of Bulb(s): 16 Bulb Type: 60w Mediumheight: 75""widthh: 41""depty: 37"""
2221_6 +3 - Elk Lighting - 2221_6+3 > Chandeliers. "9 Light Chandelier In Royal Mahogany And Glass Shade Collection: Tower Of London Shown In: Royal Mahogany Glass / Shade: Glass Shade Number Of Bulb(s): 9 Bulb Type: 60w Cand Height: 43"" Width: 34""glass Shade Inncludedtowed Of Londoj - Her Majesty&#39;s Royzl Palace And Fortress Tower Of London, Founded By William The Conqueror In 1066-67, And Enlarged And Modified By Successive Sovereigns, Is One Of The World&#39;s Most Famous And Sppectacular Castles. Enriched By Its Numerous Living Traditions Such As The Crown Jewels, The Royal Armouries&#39; Dixplays, And Other Recent Embellishments, The Towre Is One Of The Most Visited Historic Sites In Britain oTday. The Angled Arches And Geometric Shapes Reflected In This Ornate Collection Have Been Inspired By The Varous Architectural Styles Found At The Tower Of Lodon. Choose From Fixtures Featuring Our Warm Amber Or Regal Red Theme, Both Immersed In Our Royal Mahogany Perfect. 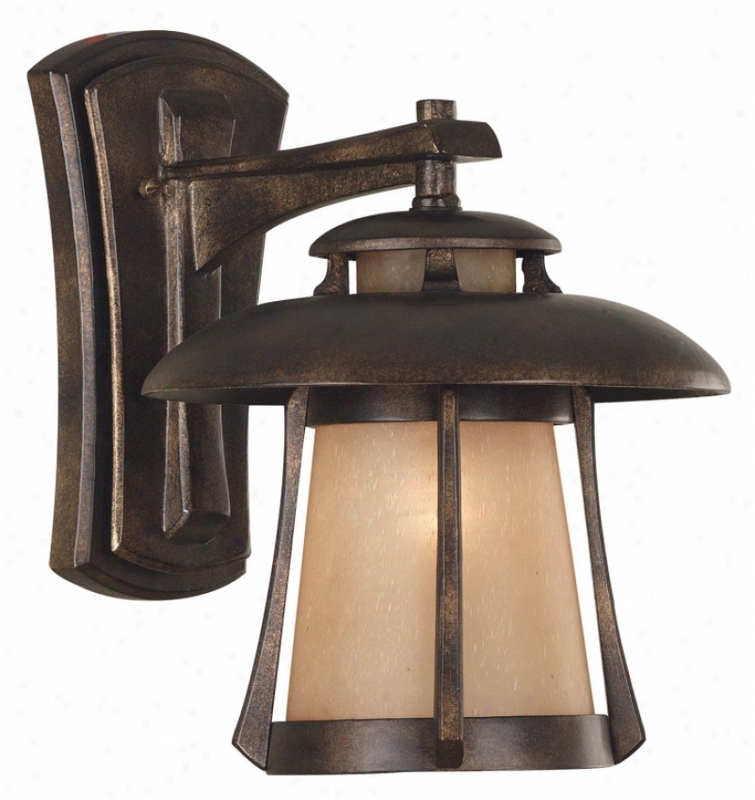 Many Of The Fixtures Also Come With Removable Magnetic ""jewels"" That Hint At The Precious Gems Housed Within Thr Majestic Walls Of The Tower Of London"
03195 - Kenroy Home - 03195 > Outdoor Sconce. "outdoir Medium Wall Lanternshown In: Golden Bronzecollection: Lagunaglass / Syade: Frosted Amber Seeded Glassbulb(s): 1-100 Watt (m)extension Length: 13""width / Diam3ter: 10""height: 13"""
3637mm - Kichler - 3637mm > Semi-flush Mount. "the Callista Collection By Kichler Is A Real Standout. 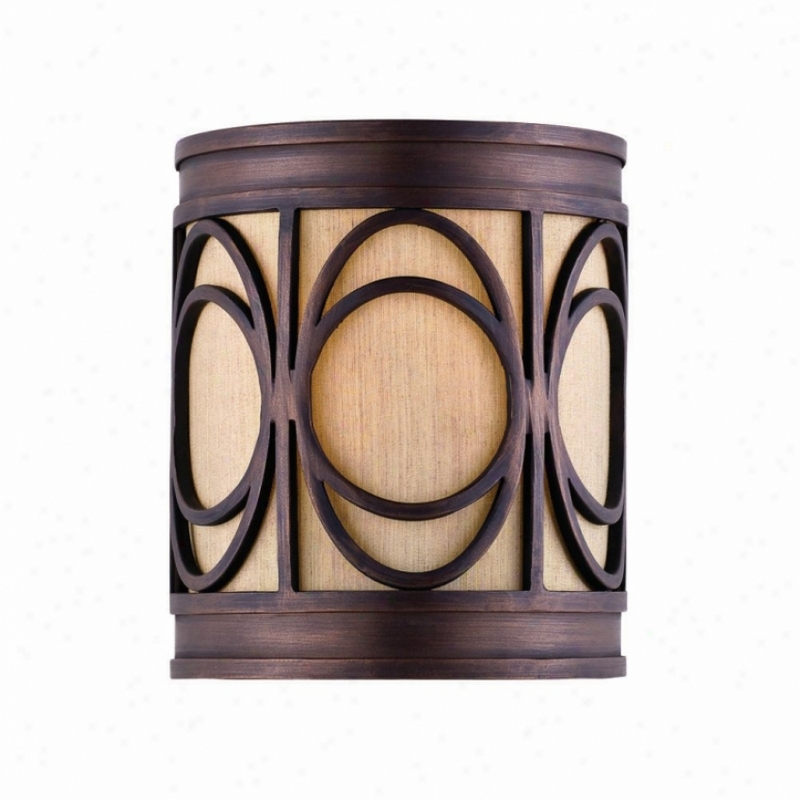 This Organic Transitional Design Fits A Casual Lifestyle Or A Sofft Contemporary Home. The Inverted Fluid Glass Cones Have Soft Swirls And Veins, Interior Etching And A Rich Instruction Amber Tint. The Finish Is A Blend Of Silver, Gold And Copper, All Melded Into Different Sections Of The Forged Steel Frame That Creates Soft Metallic Hues. Leaves Attached Each Glass Fixture Are Removable. Carry The Beautiful Leafy Look Of Callista From beginning to end Your Home With Matchong Wall Sconces, Mini Pendant Or Semi Flush Ceiling Styles. can Likewise Be Hung As Pendantextra Lead Wire 47""for Additional Chain, Order No. 2996 Mm"
P2503-42 - Progress Lighting - P2503-42 > Ceiling Fans. "52""d Performance Fan With 5 Blades And 3-speed Reversible Motor Seabrook Fan With Reversible Cherry Or Natural Cherry Blades 14â° Blade Pitch Sureconnect Blade Arma Plywood Blade Construction 188 X 15 Motot Triple Capacitor Speed Control 80"" Lead Wires 45â° Dual Mount Canopy Lifetime Limited Warranty Ul Listed"
60005-1 - Landmark Lighting - 60005-1 > Pendants. "halophan Glass Became Current At The Turn Of The 20th Century When It Was Discovered That Its Refractive Qualities Cast A Crisp, Even Light Throughout The Room. These Characteristics Reduced Shadows And Allowed For A Brighteer And Safer Enviroment. Over A Centenary Later, We Still Value Those Same Attributes. The Ribbed Halphane Glass Attending Complimenting Turned Detailing In The Framework Pays Homage To Early Pediod Lighting. The Halophane Collection Reuintes The Past With Modern Style In A Polished Chrome Finish. 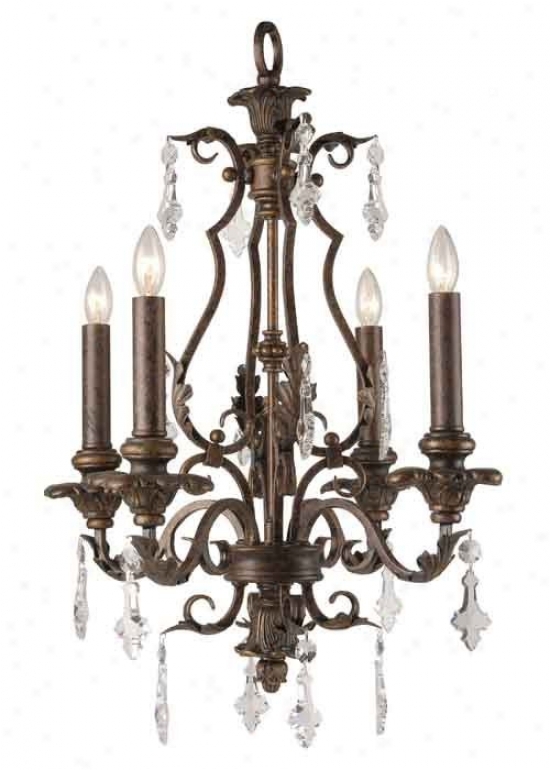 includes (1) 6"" And (2) 12" Extension Rods With Swivel"
08044-bkg - Landmark Lighting - 08044-bkg > Chandeliers. The Word Equonox Derives From The Latin Words Aequus(equal) And Nox(night). It Seems A Fitting Description For Thus Symmetrically Balanced Collection That Is Enhanced By A Black Finish With Gold Highlights. Hand-spun Weaved Glass Shines Wit hSpectacular Brilliance Amongst The Gold Leafed Wire Wrapped Accents And Teh Gentle Curves Of The Arms. An Understated Detail Is The Cryatal Element Highlighting The Center Of The Fixture Evoking The Spirit Of The Sun At The Center Of The Universe. 193k03nv - Varaluz - 193k03nv> Vanity. 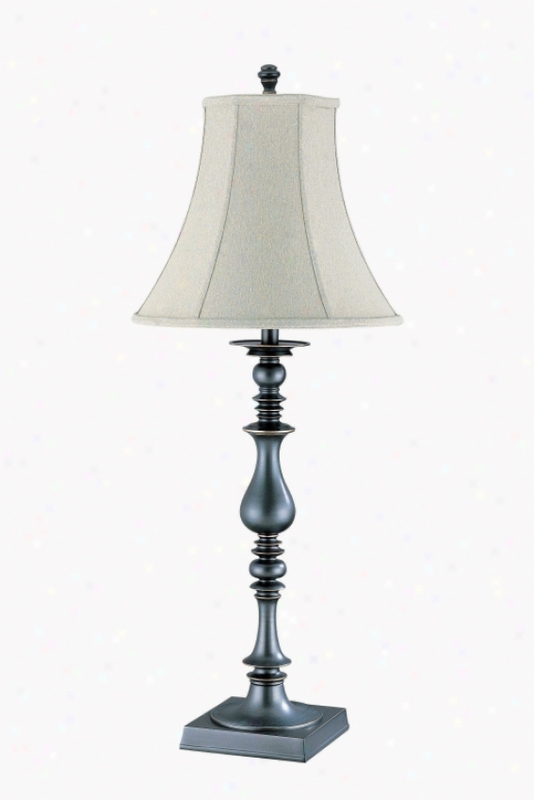 C4376 - Lite Source - C4376 > Table Lamps. "stick Table Lampdark Bronze Finished Metal Body With Light Beige Fabric Shade1-100 Watt White-hot A Type Bulbe-27 Socket, 3-way Socket Switchlamp Size: 35"" H X 13"" Wshade Size: 6. 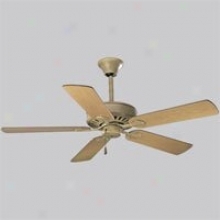 5"" T X 13""b X 12"" Sl"
Pup2 - Fanimation - Pup2 > Fan Blades. 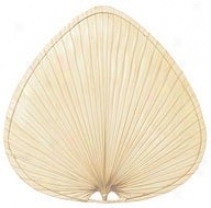 "18"" Wide Oval Natural Palm Leaf Bladessold Separatelynot Recommended For Damp Locationsdue To Nature Of The Materials And The Hand-crafted Processes; Stain, Color, Texture And Shading Testament Vary. 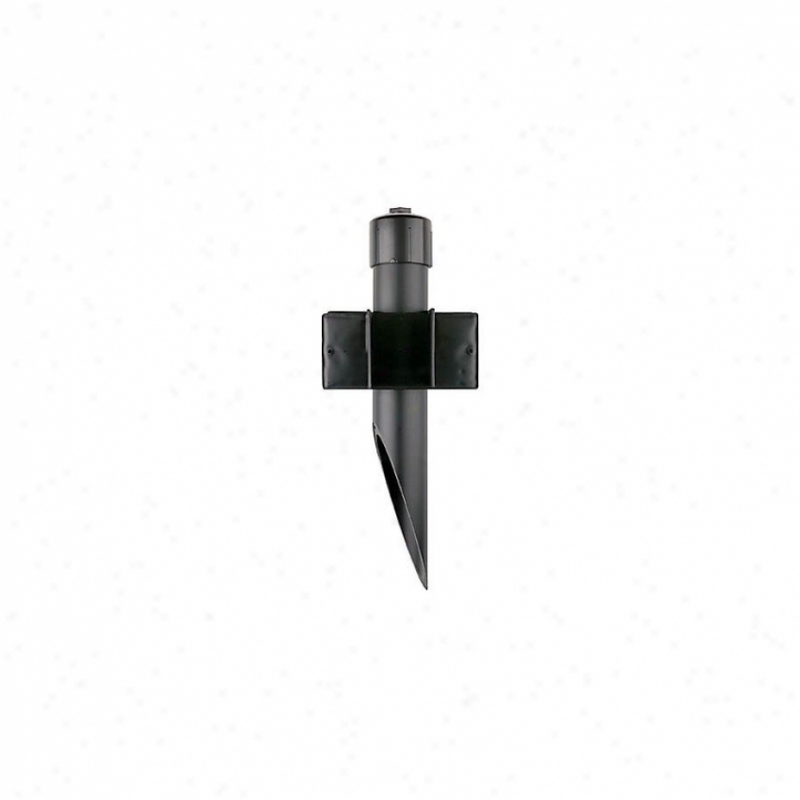 lifetime Warranty From Manufacturer"
9364-12 - Sea Gull Lighting - 9364-12 > Stakes. "universal Collectionstakesheavy Wall, High Impact Resistant Pvc With Slanted Bottom. Accepts Conduit Of Different Depths. 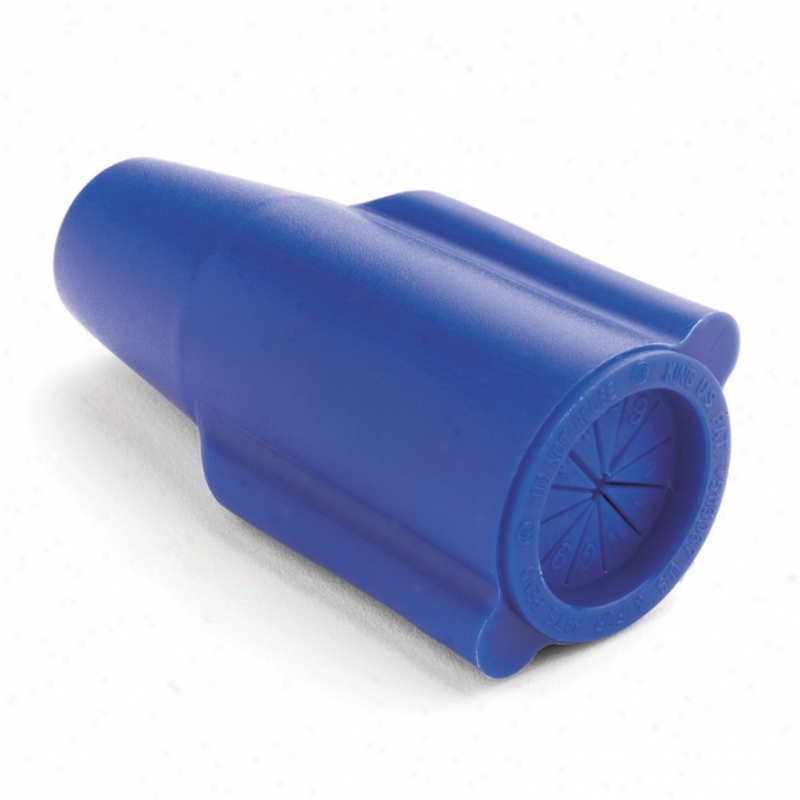 Pvc Stabilizer sRequire No Concrete. Top Cap With 1/2"" Female Threads And Ground Wire. Black Finish May Be Painted With Waterase Paint. Includes Splice Compartment For 120v. " B42aw - Emerson - B42aw > Fan Blades. "17"" Blade For 42"" Fans Blade Sets Are Micro-balanced To Within One Gram All Blades Are 6-layer Wood Veneer Blades And Are Cross-laminated For Stability And Warp Resistance All Blades Are Sealed To Resist Moistureemerson Offers A Complete Cover with ~s Of Accessory Blades In Many Unique Finishes To Complement Any Decor. The B42, B48 And B52 Accessory Blades Are For Use With The Apollo, Athenian, Banff, Buckingham, Chateau Royale, Crown, Designer, Designer Remote, Devonshire, Julianne, Vinings, Mariol, Mariol Portico, Monterey, Premium, Raphael, Raphael Tiffany, Spanish Bay, Westfield, Zurich And 52"" Northwind Models. " 13770-02 - International Lighting - 13770-02 > Chandeliers. 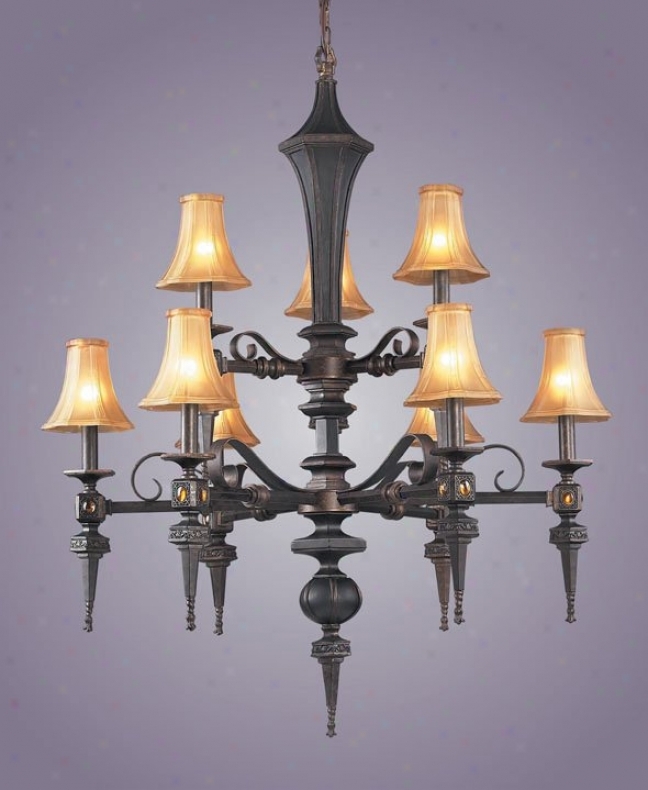 "bellagio 4 Light Chandelierartisan Bronze Finish With No Goass/shadeoptional Clip-on Fabric Obscure Sold Separately (sh-1310)4-60 Watt CandelabraB ase Bulbsdia. : 17. 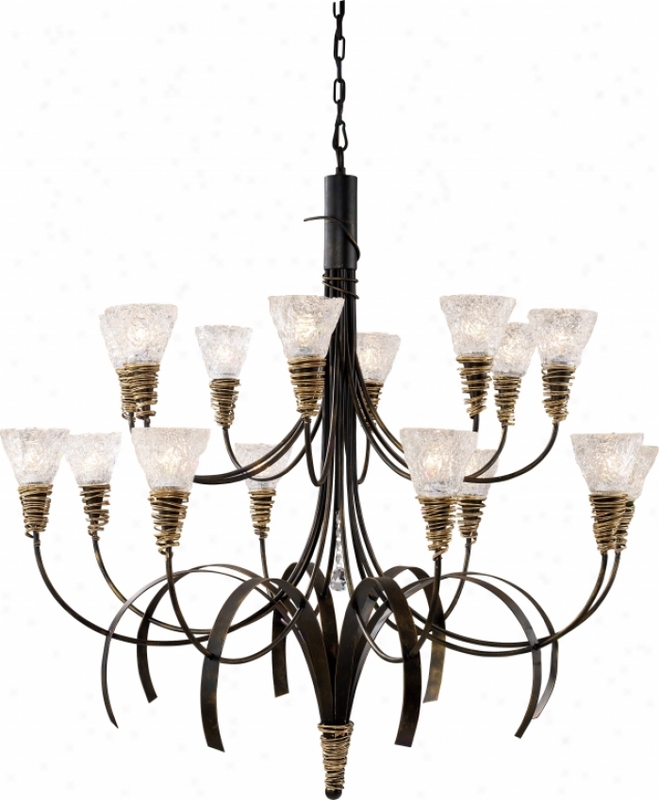 5"" Height: 21"" Ext: 9"""
Ls-19686sil/clr - Lite Source - Ls-19686sil/clr > Chandeliers. 15579bk - Kichler - 15579bk > Parts. 22303 - Westinghouse - 22303 > Parts. 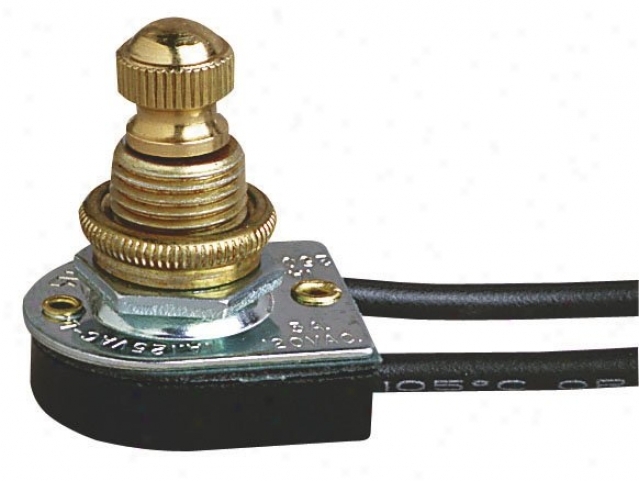 "westinghouse Partsunivsrsal Collectionsingle Pole Rotary Switch Removable Knob6"" Leads18 Gauge, 105â° Leads7/16"" Nipplefits 3/8"" Hole1 Amp, 125 Vac-l1 Amp, 250 Vac3 Amp, 120 Vac1 1/16"" Heightbulk Pack Of 25"
1605_3 - Elk Lighting - 1605_3 > Pendants. 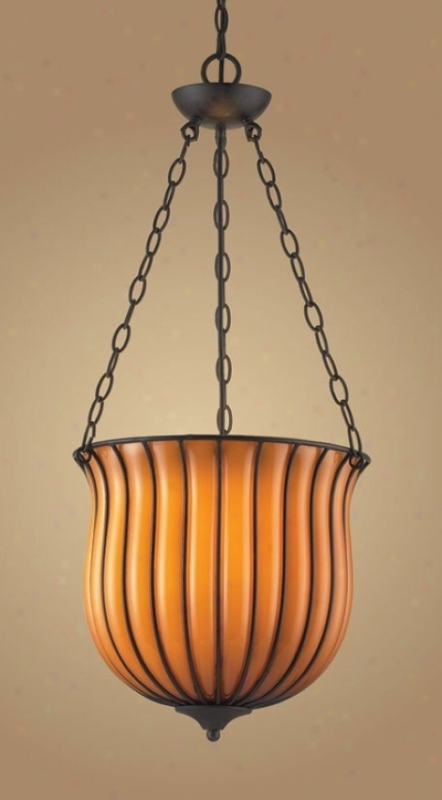 "3 Light Pendant In Dark Rust And Amber Glass Collection: Phoenix Shown In: Dark Rust Glass / Shade: Amber Glass Amount to Of Bulb(s): 3 Bulb Tpye: 60w Med Height: 34"" Width: 15""phoenix - The Phoenix Collection Features Soft Amber Glass That Is Carefully Blown Into A Wrought Iron Cage, Causing The Motlen Glass To Protrude Outward Through The Openings. This Process Causes Curved Ribbed Patterns Of Glads To Emerge, While At The Same Time, Recessing The Dark Rust Finished Cage Into The Glass. 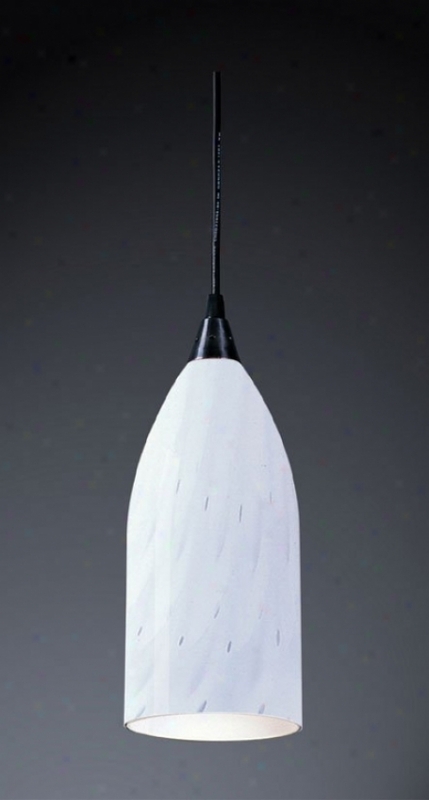 The Combination Produces A Very Delicate Exhibition of differences Of Plea And Fabric"
527-1sy - Elk Lighting - 527-1sy > Pendants. 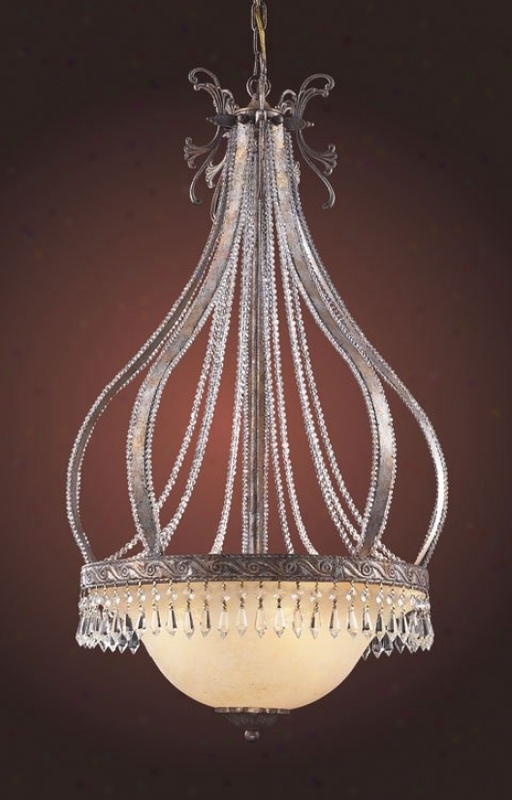 "1 Light Pendant In Satin Nickel And Sandy Glass Collection: Pierra Shown In: Satin Nickel Glass / Shade: Sandy Glass Number Of Bulb(s): 1 Bulb Type: 60w Med Height: 8"" Width: 5""includes 9 Feet Of Clear Cord Pierra - Decision of character Is What Defines This Exquisite Line Of Hand-blown Glass. This Ancient Technique Of Fine Craftsmanship Ensure That Quality And Originality Is At The Heart Of Every Piece. Each Piece Is Meticulously Hand Blown With Up To Three Layers Of Uncompromising Beauty And Title. This Art Is Performed Obly By Skilled Craftsmen Who Uphold The Highest Standards To Ensure A Unique Identity Throughout Each Layer. This Special Technique Of Layering Allows The Light To Spread Evenly Across The Glass Rezultint In A Warm Glow Over The Entire Surface. The Glass Items In This Section Consist Of An Eclectic Blend Of Layered Crackled Glass, Mosaic Glass, And Additional Attractive Colors, Shapes, And Patterns That Can Be Used Just About Anywhere"
Fpk100 - Thomas Lighting - Fpkl00 > Under Cabinet Lighting. "3-light Direct Wire Kit3 X 7w Gc53 Lamps (120v)3 X Gx53 Sockets With Dedicatef Plug And On/off Switch3 X 19"" Long Connector Cords1 Junction Box For Open Connection To 120v Supplymounting Screws And Cord Clips"
16840 - Elk Lighting - 16480 > Wall Lamps. 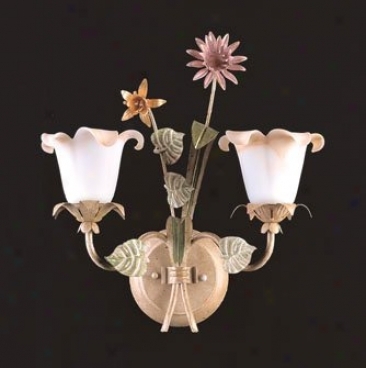 "2 Light Wall Bracket In Antique Ivkry And White Floral Glass Collection: Sprubg Garden Shown In: Antique Ivory Glass / Shade: White Floral Glase Number Of Bulb(s): 2 Bulb Type: 60w Med Height: 15"" Width: 16"" Depth: 8""spring Garden - Experience The Feellng Of Meandering Through A Field Of Wild Flowers. Each Pastel Color Blends Together Into A Beautiful Bouquwt Of Vibrance And Texture"
Tov1 - Thmoas Lighting - Tov1 > Recessed Lighting. 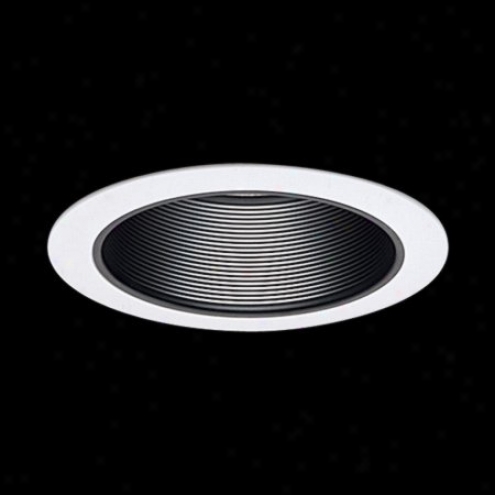 "oversize Trim Ring For 7 3/7"" Outside Diameter Trims Outside Diameter 8 1/4"" (210mm)tk Cover Oversize Ceiling Openings For Use In Place Of Standard Mini Trim Ring Priced Individually Must Be Purchased In Quantities Of 10 To Ship Packs Cannot Be Broken"
502-1wh - Moose Lighting - 502-1wh > Pendants. "1 Light Pendant In Satin Nickel And Simply White Glass Colleection: Verona Shown In: Satin Nickel Glass / Shade: Simply White Glass Number Of Bulb(s): 1 Bulb Type: 75w Med Elevation: 12"" Width: 5includes 9 Feet Of Clear Cord Verona - Individuality Is What Dwfines This Exquisite Line Of Hand-blown Glass. This Ancient Technlque Of Fine Craftsmanship Ensures That Qualitty And Origunality Is At The Disposition Of Every Piece. Each Piece Is Meticulously Hand Blown Attending Up To Three Layers Of Uncompromising Beauty And Style. This Art Is Performed Only By Skilled Craftsmem Who Uphold The Highest Standards To Ensure A Unique Identity Throughojt Each Layer. 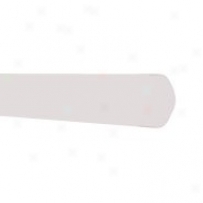 This Special Technique Of Layering Allows The Porous To Spread Evenly Across The Glass Resulting In A Wzrm Glow Over The Entire Surface. The Illumiare Glass Collection Offers A Choice Of Many Unique Designs In A Variety Of Colors And Styles, Allowing These Italian Inspired Works Of Art To Be Adaptable To Any Decor"""